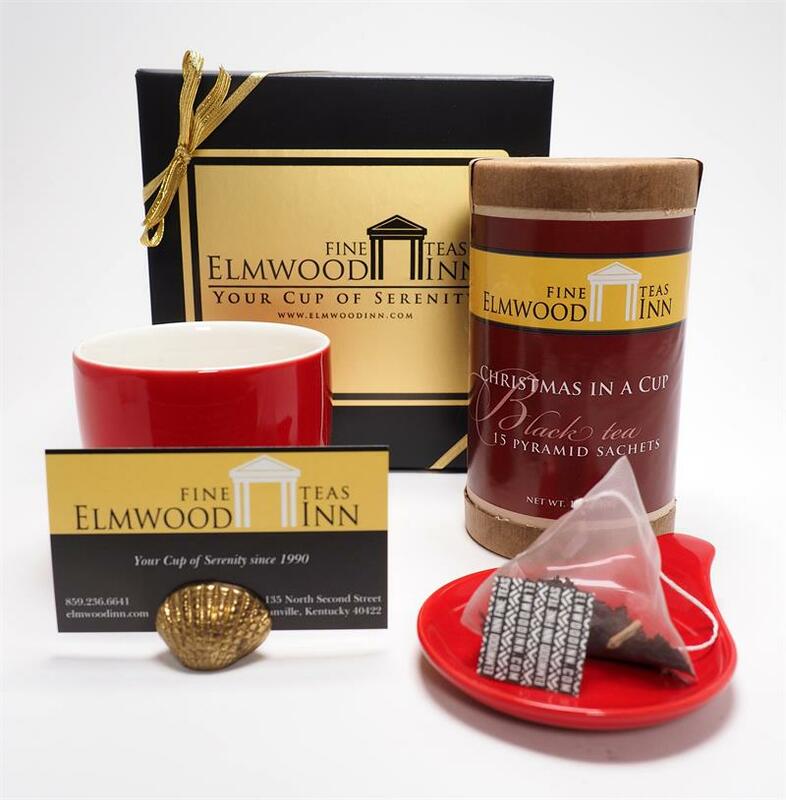 The perfect gift box for the holidays contains 15 Christmas in a Cup pyramid tea sachets, a teacup, and a tea caddy - all in cheerful red! 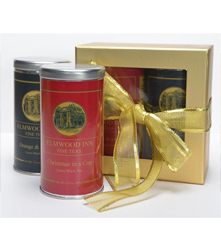 The perfect gift for the holidays. 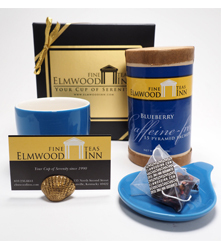 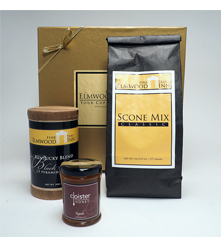 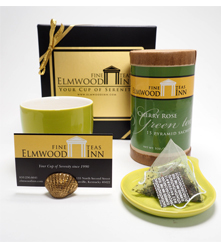 Gift set includes: Christmas in a Cup tea sachets, a red teacup, and a teabag caddy.